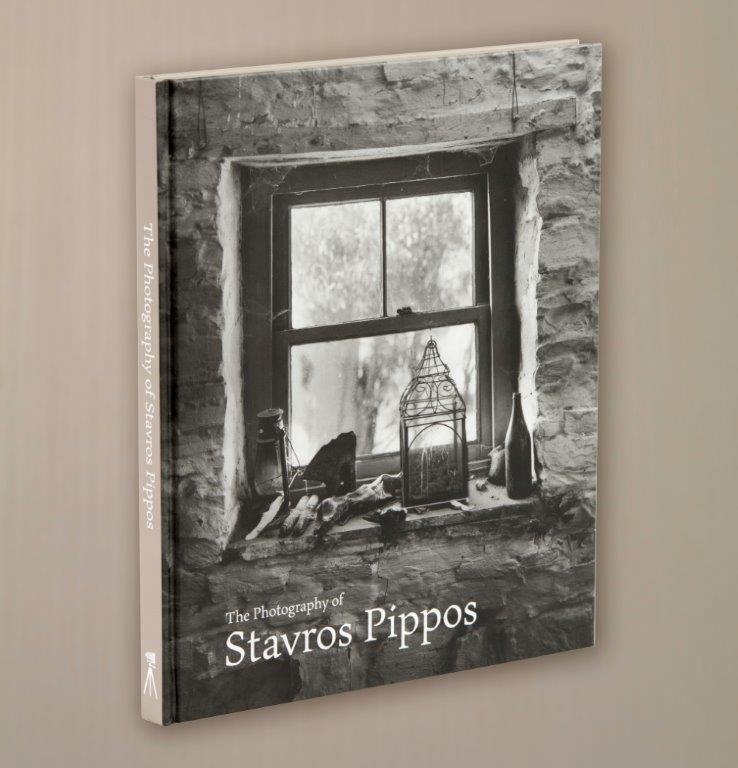 The Photography of Stavros Pippos features four photographic printing methods: platinum-palladium, regarded as the pinnacle of archival printing, plus the more traditional black-and-white gelatin-silver and the exquisite silver-chloride contact prints. Together they form the nucleus of this magnificently produced book. An additional section features some of the photographer’s most sought after colour images. 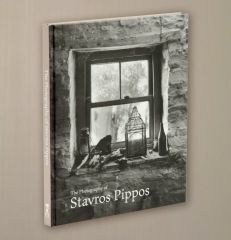 This is an inspiring book of photographic work produced to the highest technical standards by an artist dedicated to his craft. Every monochrome photograph has been meticulously handmade by Stavros in his darkroom.